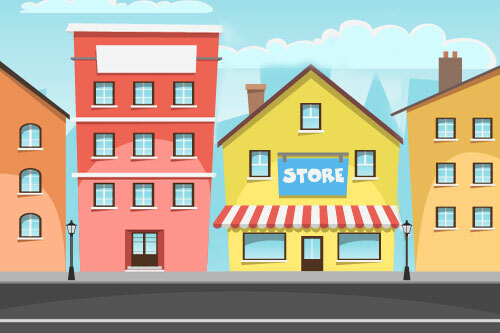 Does Your Business’s Curb Appeal Bring In Customers or Drive Them Away? Quick, ask yourself: Would you rather frequent a business that has clean walls and walkways, or a dusty gravel lot? Or how about this: Would you rather work with a company that boasts sparkly signage, or one riddled with graffiti? Let’s be honest; those were rhetorical questions. Of course, you want to shake hands with the business that takes appearances seriously. While it might seem superficial, a neat and tidy outer façade actually matters quite a lot, because it tells you the company pays careful attention to everything they do – including their interactions with customers. So if you think curb appeal doesn’t matter, think again, because appearance impacts your brand. Here’s how to buff that public image with a shiny curbside scene. You may or may not agree with your grandmother that cleanliness is next to godliness. Whatever the case, chances are you’d rather grab a door handle that isn’t coated in dust and grime. Therefore, your customers likely feel the same way. They want to feel comfortable opening your doors and using your outdoor garbage can. 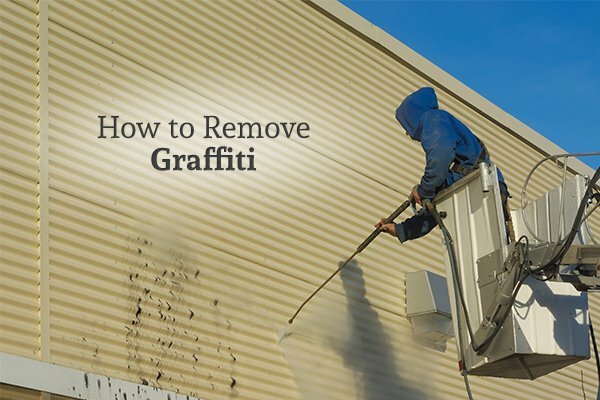 They don’t want to see graffiti on the wall, and they certainly don’t want to step in gum on their way from a busy work day to an appointment at your office or place of business. If they experience inconvenience and yuckiness, they won’t remain your customer for long. 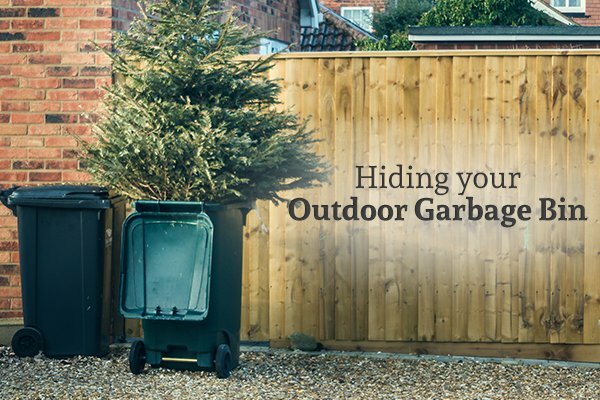 What’s the best way to keep garbage bins, walls, shopping carts, and parking lots clean? Pressure washing, the handy-dandy way to remove most schmutz from your various external surfaces. A simple look at a pressure washing buying guide quickly shows it to be pretty confusing, though. You have to make sure to get the right pounds per square inch, size, nozzles, weight, and accessories. If you’re not quite sure how to make an investment of that nature, we understand; most people aren’t. Instead, feel free to work with us here at GLEAM Bin Cleaning & Pressure Washing Services. We are experts at cleaning your exterior surfaces, such as brickwork, siding, signage, asphalt, concrete, cement, and more. Just as importantly, we can freshen up all your bins: recycling, garbage, and even compost, if your area offers that. Otherwise, the stink buildup can turn customers away on its own, and no one wants that. GLEAM offers you one other benefit, branding-wise: We’re completely green. Our self-contained cleaning process keeps wastewater out of the environment, all while removing bacteria and pests. Customers love to work with an environmentally friendly business, and GLEAM can bring you a little of that caché. It’s a win-win-win for your customers, the environment, and you. Want to learn more? Please feel free to get in touch with us by calling 469.453.6941 or message us on our site. We look forward to making your business greener, happier and busier today!